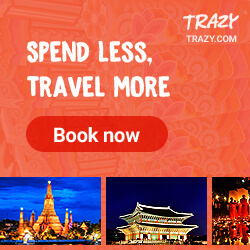 The most impressive cultural attraction about Beijing is The Great Wall of China.The Great Wall of China is one of the original 7 Ancient Wonders of the World and I am glad to tick it off from my travel bucket list. 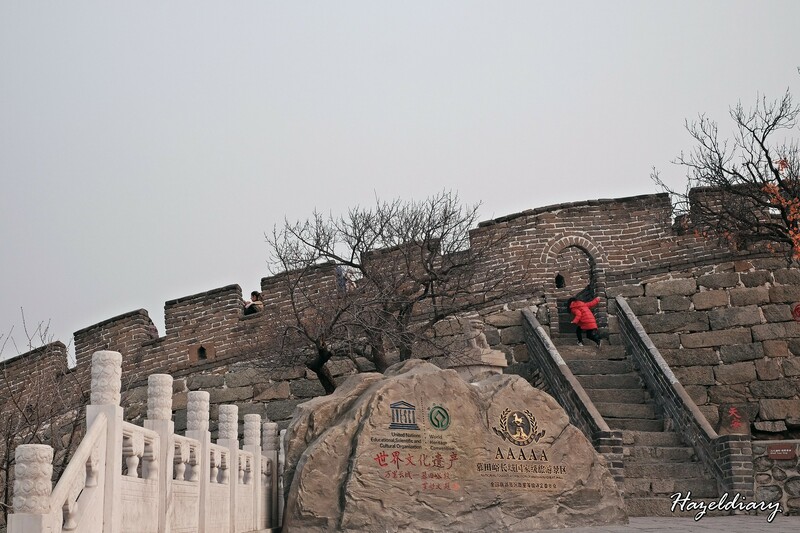 There are different options along the wall that you can visit but it is my first time so I opt for Mutianyu Section.You can opt for public transport to get to Mutianyu for cheaper option but I would suggest pre-purchasing the tour bus/ private car first. Taking public transport requires longer time and you need to constantly check the bus timing and etc.Instead getting yourself exhausted with the planning leave it to the tour company to settle for you. We purchased Klook package that inclusive of 2-way bus pick up, cable car tickets, entrance ticket to The Great Wall of China and lunch. We glad that we made the right choice. The bus picked us up from our hotel and we made our way to the wall early morning before the other tourists flow in. You can read my day trip experience here. 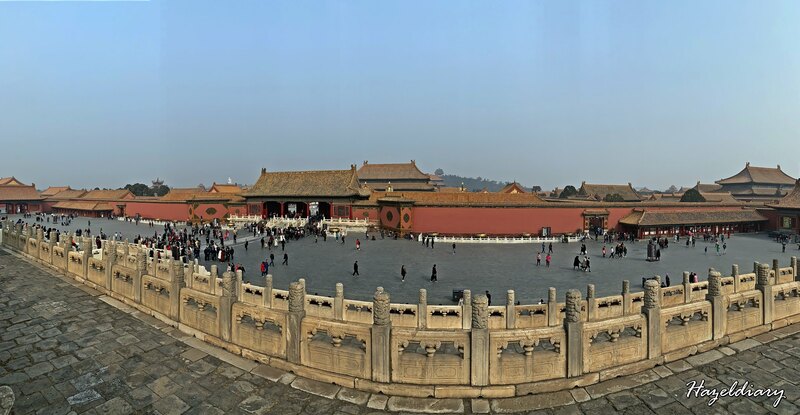 I would suggest to spend the whole day at China’s Forbidden City (known as Palace Museum) because it is the largest ancient place in the world. It is a UNESCO heritage side and one of the world’s largest cultural museums. It houses 9999 rooms across a total of 980 wooden buildings. To be honest, even a day is not enough to cover the whole place because it is massive huge. To add on, 9 is an auspicious number for emperors. Thus, this explains with numbers of the rooms, buildings and even other detailing. Also, be prepared to embrace the crowd starting the lines outside the entrance. Admission tickets can be purchased at the door but I pre-purchased the tickets from Klook to avoid the queue for the tickets.The tickets also can be pre-purchase from KKday as well. 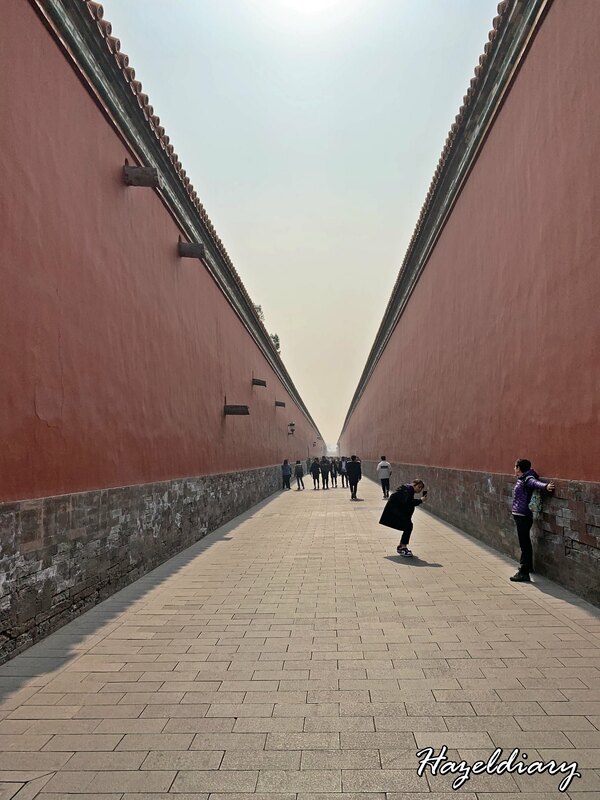 Note: Please bring along your passport in order for you to enter the Forbidden City. They will scan your passport to ensure that you are registered in the system. 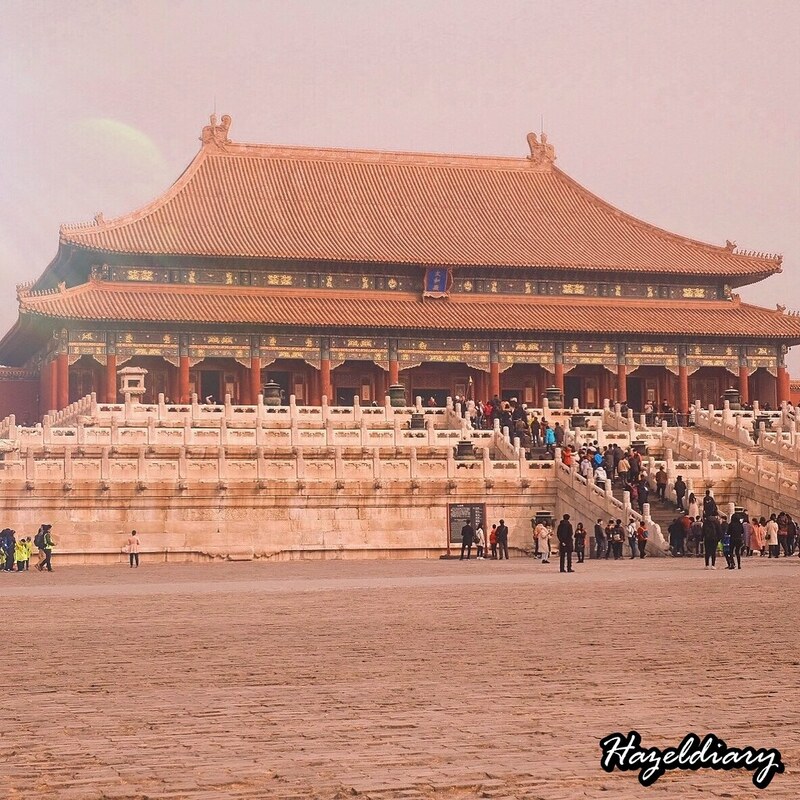 Read more about Forbidden City from their official website. Another must visit place it to head down to Gate of Heavenly Peace or known as Tiananmen Square to take the mandatory shot. 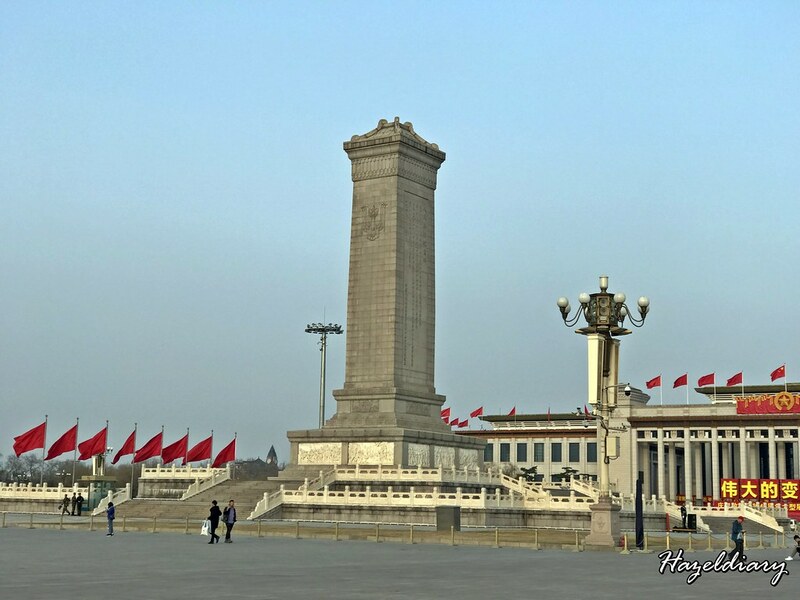 It is a city square in the centre of Beijing and it is named after the Tiananmen located to its north, separating it from the Forbidden City. 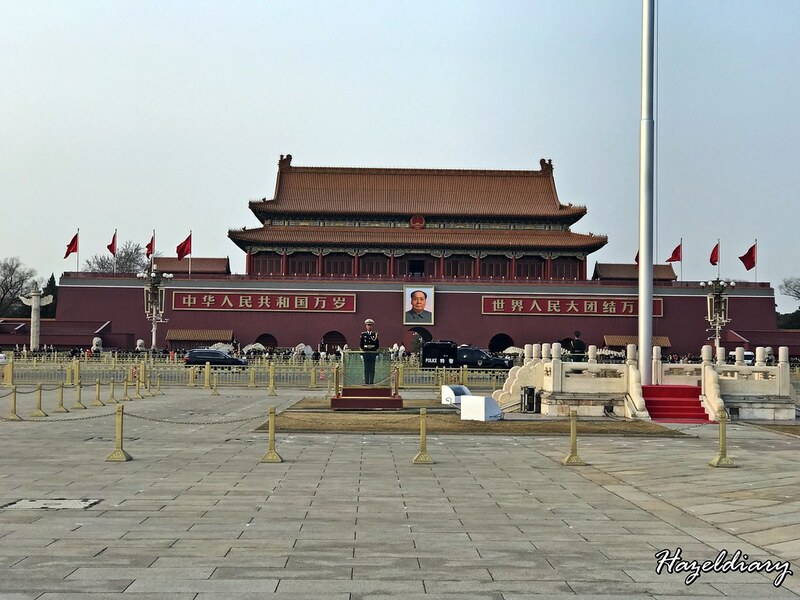 The square contains the Monument to the People’s Heroes, the Great Hall of the People, National Musuem of China and the Mausoleum of Mao Zedong. Read about the history from Wikipedia here. Spot the changing guards ceremonies happening at the specific times if you can but I guess getting a view of it can be quite challenging due to the amount of visitors everyday. Note: There will be security checks along the way so make sure your passport is with you. 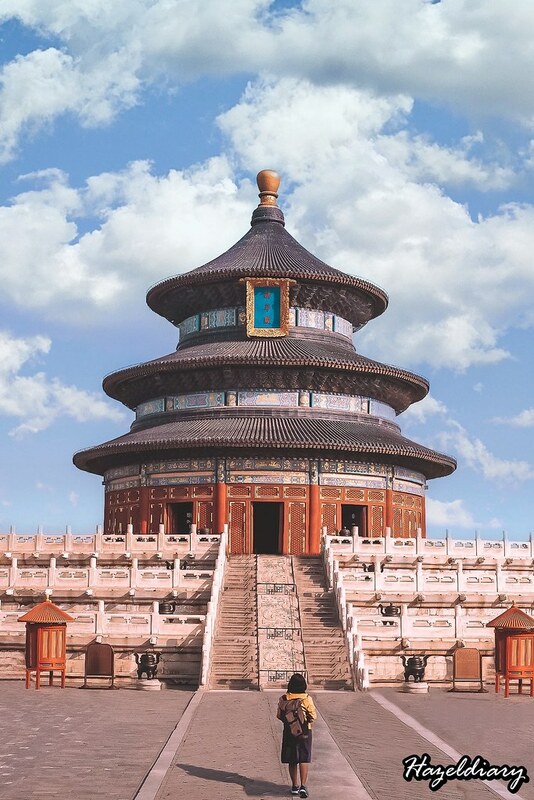 Temple of Heaven is well-known religious complexes originally constructed during the Ming Dynasty in 1420. 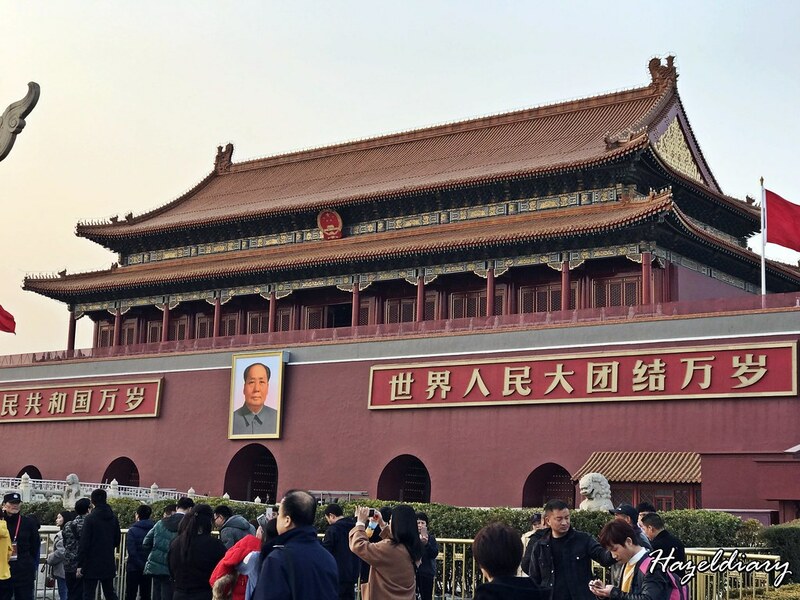 It was as sacrificial temple used by emperors during Ming and Qing dynasties for annual ceremonies and prayers to Heaven for good harvest. 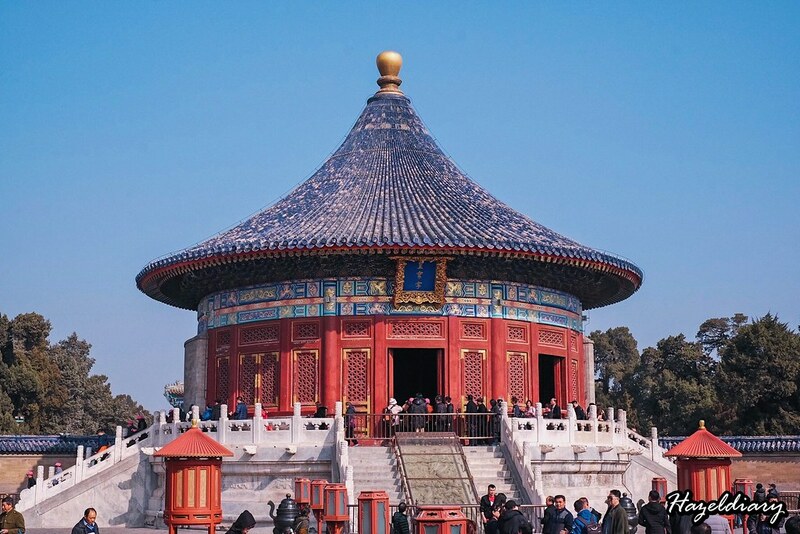 There are three main altars-iconic Hall of Prayer of Good Harvests, the Imperial Vault of Heaven and the Circular Mound Altar. You can pre-purchase the ticket from Klook or KKday or even on the spot. Apart from the main altars, there is a huge park where you can witness the locals singing or doing exercise early morning. (a) Passport or ID Card is required. (b) It is best to go early if you wish to get a nice photo for the gram. Please bring along your water and snacks because the snacks there are quite pricey. 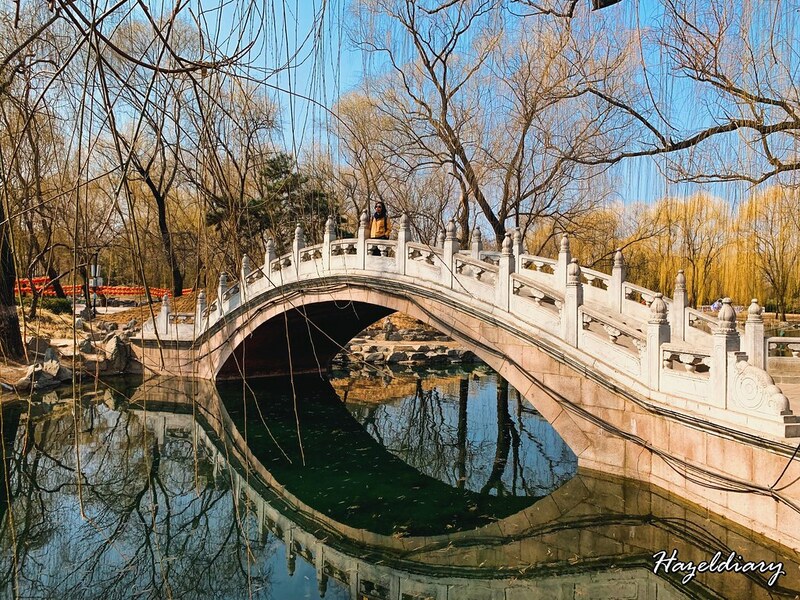 Summer Palace is the largest royal park and best-preserved imperial garden in China with a history of around 250 years. The garden includes Kunming Lake and Longevity Hill. Expect the wide lakes and masterful gardens for you to explore and take good shots of the place. It is also a certified UNESCO World Heritage Site. We took half a day to explore the park and it was a long walk.Tickets can be pre-purchase from Klook, KKDAY or on the spot. If you are taking the day trip package like I do, the drop off point will be at Wangfujing Main Street. 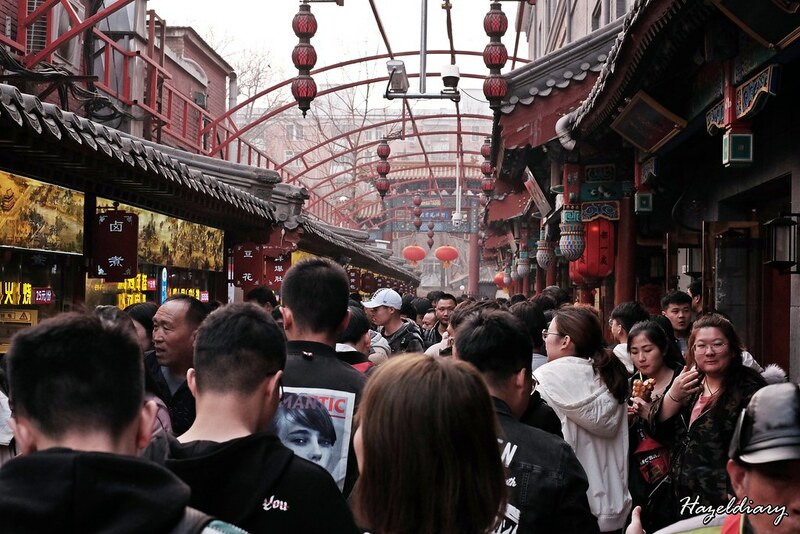 This is one of the famous shopping streets in Beijing, China.Apart from the shopping galore from the prestige brands and shopping malls, check out the Wangfujing Snack Street. 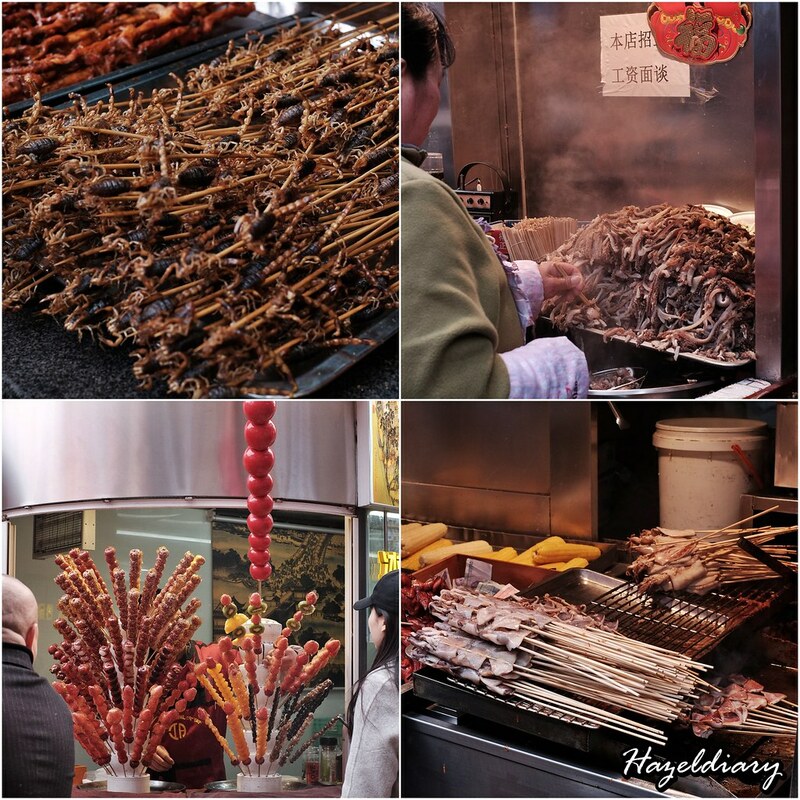 There are vendors serving traditional Chinese street food and also creepy crawlies such as scorpions, cocoons and grasshoppers. 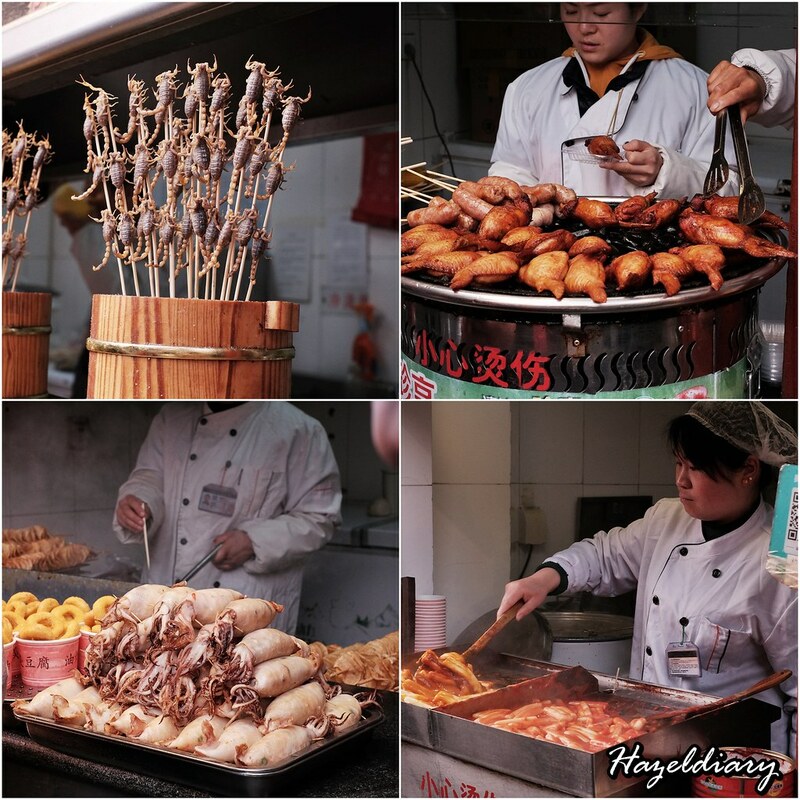 Traditional delicacies include steamed rice cakes, sugar-coated haws, stinky tofu, caramel treats, mutton skewers and many more. The street is open til late night. How To Get Here: Take subway line 1 to Wangfujing Station and exit C2. 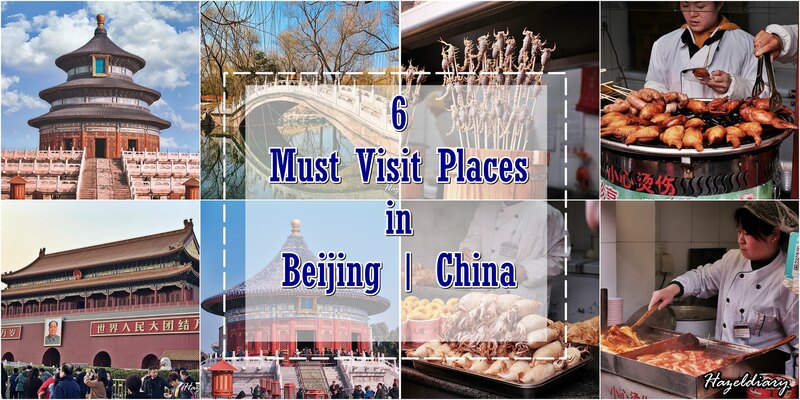 I also shared the 8 essential apps to download before going to China here.